KITCHENER, Canada, September 14, 2017	(Newswire.com) - Canadian Business and PROFIT has ranked Diva International Inc. No. 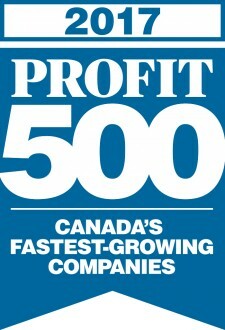 103 on the 29th annual PROFIT 500 ranking of Canada’s Fastest-Growing Companies by Canadian Business. 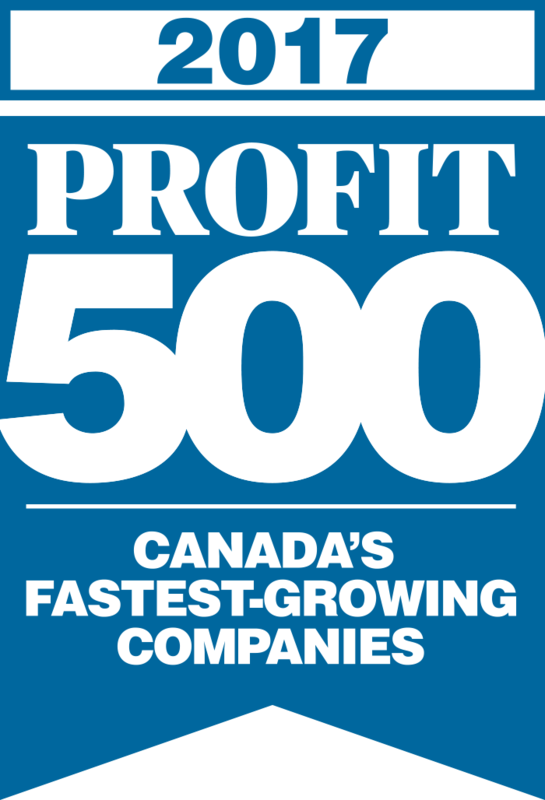 Published in the October issue of Maclean’s magazine and at CanadianBusiness.com, the PROFIT 500 ranks Canadian businesses by their five-year revenue growth, making it the definitive ranking of Canada’s Fastest-Growing Companies. Diva International Inc. made the 2017 PROFIT 500 list with five-year revenue growth of 712%. For over 15 years, Diva International Inc. has promoted the award-winning product, The DivaCup in 29 countries worldwide. The DivaCup (a reusable menstrual cup product) is a true innovation in feminine hygiene as it provides the most convenient, clean and comfortable way to address period care on the market today. Diva International Inc. has seen triple digit growth over the last three years, outselling established brands and setting Diva International Inc. as a company to follow. Being on the list of Canada’s Fastest-Growing Companies for 2017 has Diva International Inc. striving to exceed all expectations by making plans for an even stronger year in 2018. Established in 2003, Diva International Inc., founders Francine Chambers and her daughter Carinne Chambers-Saini developed The DivaCup to offer women worldwide a reliable and more eco-friendly approach to feminine hygiene. The DivaCup provides the most convenient, clean and comfortable way to address period care while eliminating the need to buy and carry menstrual products in endless absorbencies, styles and shapes. In addition to product innovation, Diva also invests their knowledge, time and resources in educational, community and International organizations that offer health care, empowerment and menstrual health education to women and children around the world.